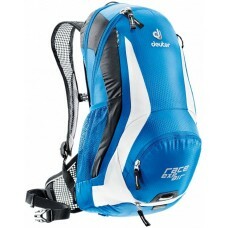 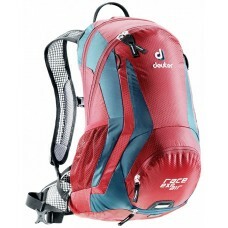 About Deuter Rack Top Pack This streamlined, padded bike pack is perfect for day rides. 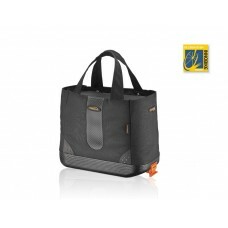 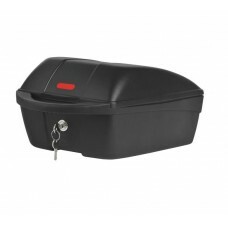 The hook an..
About Ibera PakRak Insulated Bag IB-BA15 Top-mounted trunk bag. 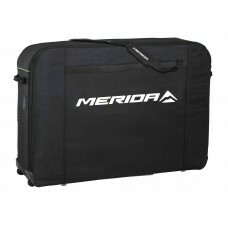 The cyclist's solution for tri..
About Merida Bike Transportation Bag White Black By only removing the wheels and releasing the hand..
About Polisport Top Box Bicycle QR-Top Case Quick release system. 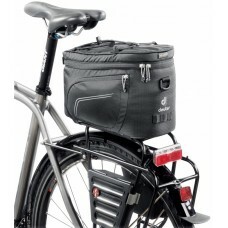 Handle for easy transport. 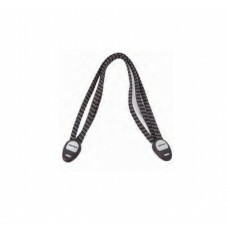 Take it..
About XMR Elastic Rack Strap Black (S02D)These double black elastic bands are great for securing..